Two years ago, a veteran police narcotics officer was labeled a liar by a Philadelphia judge who tossed evidence seized from an alleged drug dealer, destroying the prosecution’s case. 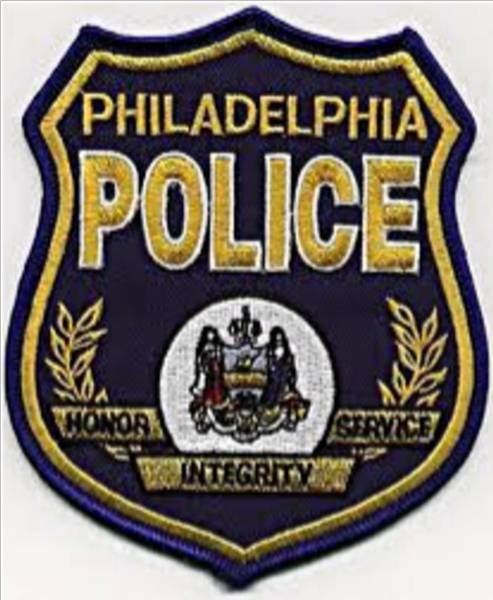 The Philadelphia Police Department has removed Christopher Hulmes from street duty pending the outcome of an Internal Affairs investigation; the city has paid $150,000 to settle a civil-rights lawsuit against him, and another is pending in federal court. But Hulmes told another Philadelphia judge on Tuesday that he was telling the truth about the June 14 arrest of alleged Kensington drug buyer Richard Hill. Hulmes testified before Municipal Court Judge T. Francis Shields on a defense motion to bar prosecutors from using evidence in the Hill case. Prosecutors say police seized six packets of “Good Luck” heroin when they stopped Hill’s green Dodge Intrepid on Lehigh Avenue near A Street. Defense attorneys Eric Zuckerman and Elizabeth-Ann Tierney insist that the evidence against Hill, 55, is tainted because Hulmes admitted lying during the earlier case. Shields said he would rule Friday. Hulmes, 42, admitted that he lied in the 2010 drug case against Arthur Rowland, 33, but said he wanted to protect a confidential source. Hulmes said he feared that his source, who worked for Rowland’s drug business, would be harmed if identified. In addition to lying to obtain an arrest warrant for Rowland, Hulmes also admitting lying during Rowland’s parole hearing.